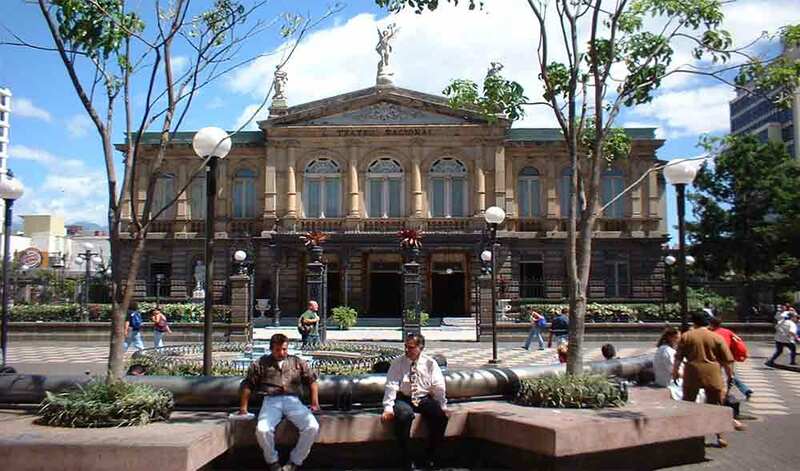 San José, the capital, is a common starting point for your Costa Rica journey. From numerous terminals, buses go to all regions of the country. San José has more than 360.000 inhabitants and is a relatively small city compared with European Capitals, and has only few objects of interest. Many bulidings from the colonial age were destroyed by earthquakes. Two-thirds of the population of Costa Rica live in the region of San José, accordingly there is also more traffic and air pollution. Nevertheless it is worthwhile to take a walk in the city, to see the business activity and the everyday life of Costaricans.